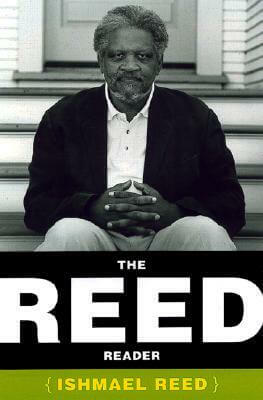 Ishmael Reed (Pseudonym: Emmett Coleman) was born February 22, 1933, in Chattanooga, Tennessee. 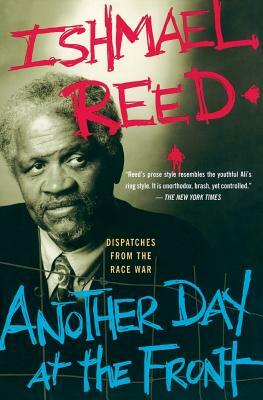 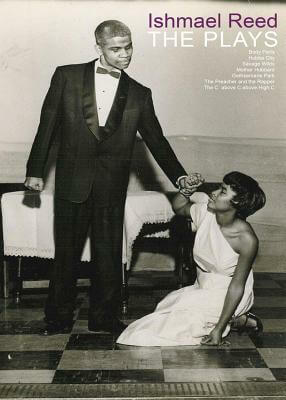 When he was still a child, he and his family moved to Buffalo, New York, where Reed grew up, eventually attending the University of New York at Buffalo from 1956-1960. 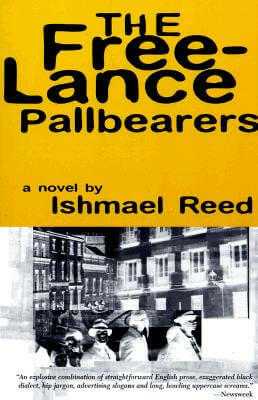 His first novel, The Free-Lance Pallbearers, was published in 1967. 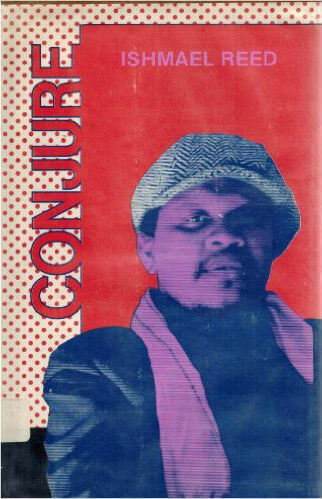 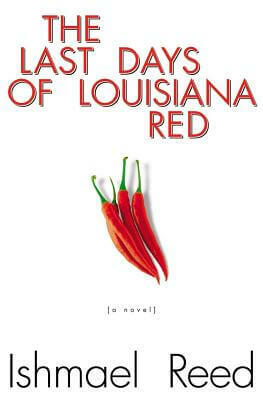 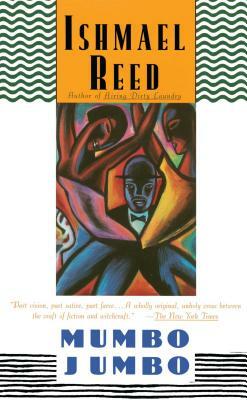 He has been nominated twice for the National Book Award, Conjure and once in fiction Mumbo Jumbo, both in 1973. 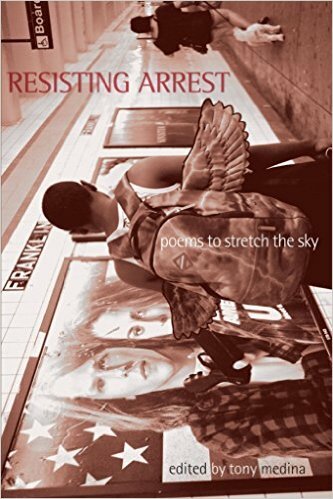 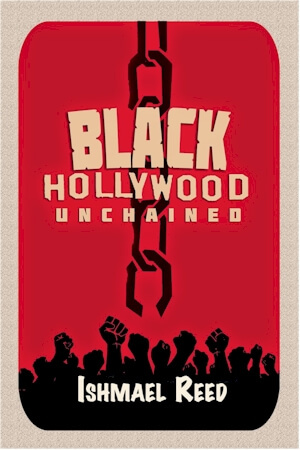 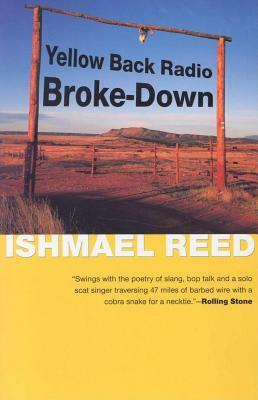 The novels of contemporary black American writer Ishmael Reed “are meant to provoke,” writes New York Times contributor Darryl Pinckney. 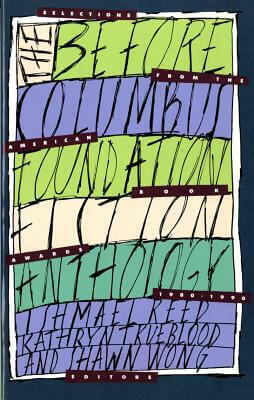 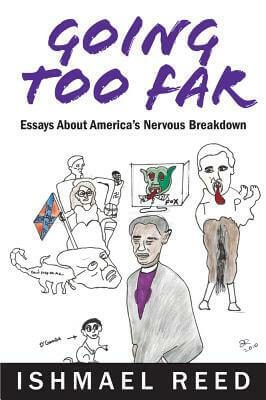 “Though variously described as a writer in whose work the black picaresque tradition has been extended, as a misogynist or an heir to both [Zora Neale] Hurston’s folk lyricism and [Ralph] Ellison’s irony, he is, perhaps because of this, one of the most underrated writers in America. 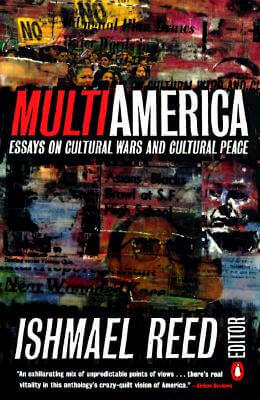 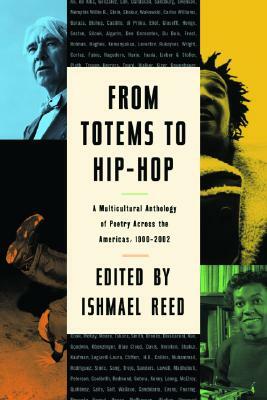 Certainly, no other contemporary black writer, male or female, has used the language and beliefs of folk culture so imaginatively, and few have been so stinging about the absurdity of American racism.” Yet this novelist, poet, and essayist is not simply a voice of black protest against racial and social injustices but instead a confronter of even more universal evils, a purveyor of even more universal truths. 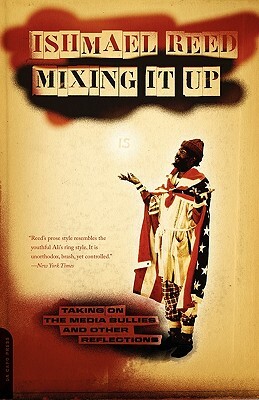 —excerpt from Information provided under copyright by Gale Research. 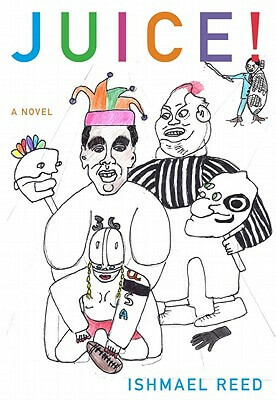 His first novel, The Free-Lance Pallbearers, was published in 1967, and his publications have grown to include many highly acclaimed novels; Yellow Back Radio Broke Down (1969), Mumbo Jumbo (1972), The Last Days of Louisiana Red (1974), Flight to Canada (1976), Japanese by Spring,The Terrible Threes, Reckless Eyeballing and The Terrible Twos (1982); five volumes of poetry: Conjure (1972), Chattanooga (1973), Catechism of D Neoamerican HooDoo Church (1970), A Secretary to the Spirits (1978) and New and Collected Poems; four plays: The Ace Boons (1980), Mother Hubbard (formerly Hell Hath No Fury) (1982), Savage Wilds, and Hubba City; five edited anthologies: 19 Necromancers From Now(1970), Calafia (1979), The Before Columbus Foundation Fiction Anthology, The Before Columbus Foundation Poetry Anthology, and Multi-America: Essays on Cultural War and Cultural Peace; and four collections of essays: Shrovetide in Old New Orleans (1978), God Made Alaska for the Indians (1982), Writin' is Fightin' and Airing Dirty Laundry. 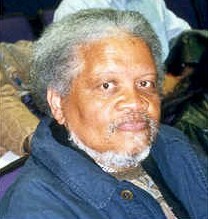 He has been nominated twice for the National Book Award, once in poetry for Conjure and once in fiction Mumbo Jumbo, both in 1973. 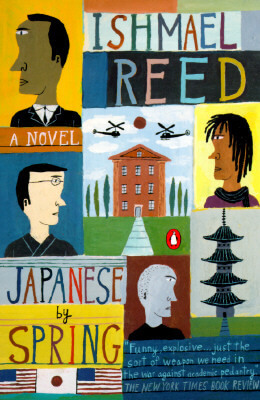 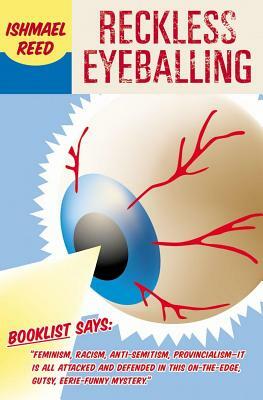 Reed presently lives in Oakland, California. 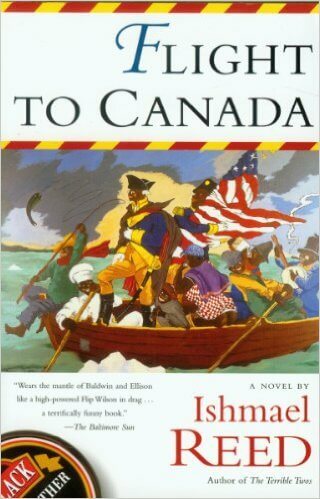 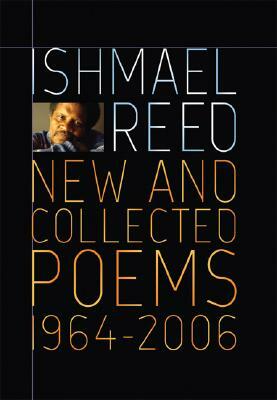 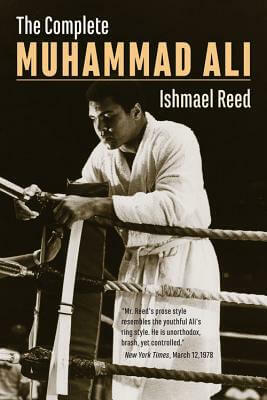 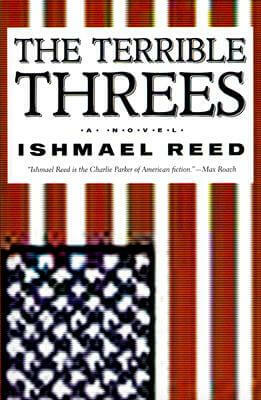 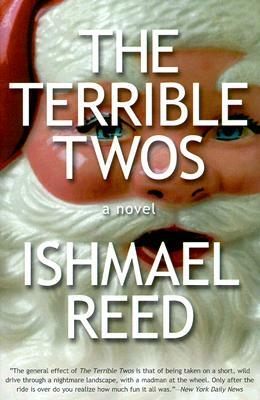 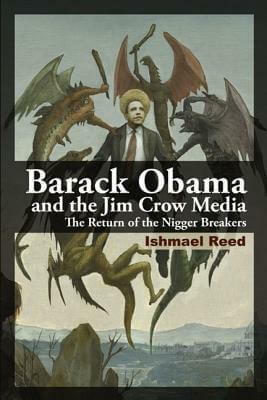 Tell us how much you like Ishmael Reed.